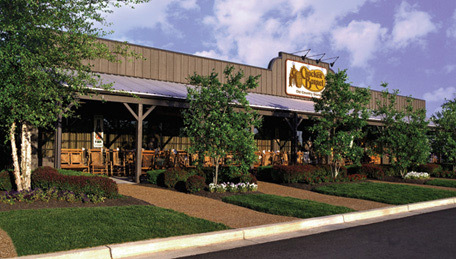 One of our favorite restaurants around here is our local Cracker Barrel! We head there often to get our fix on great country cooking. Plus we never walk out of there without browsing through the retail section and picking up some old fashioned candy. Cracker Barrel asked me to write about my experience at their restaurant and I jumped at the chance. It has been one of my favorite places to eat basically my entire life. Nothing says fresh made food like a visit to Cracker Barrel! We will be heading there in the next few weeks and I will be doing some social media shout outs while we are there. Then I will come back and write another blog post complete with pictures of our visit. I always get the chicken and dumplings but we will see what menu items the rest of the family chooses this time. You just can’t go wrong at Cracker Barrel. Y’all be sure to stay tuned. We might even be seen sitting on those rockers on the front porch. In fact, we have a few of them on our own front porch. Cracker Barrel’s Retail Store is definitely the best place to pick up a wood rocker for your home. There are tons of other products at Cracker Barrel that we love. 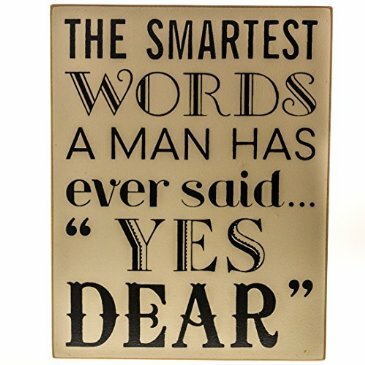 We saw the sign below during a recent visit and I really thought about buying it! Don’t you think it is perfect? You can be absolutely certain that we will walk out of the store with some old fashioned candy. Every single time y’all. 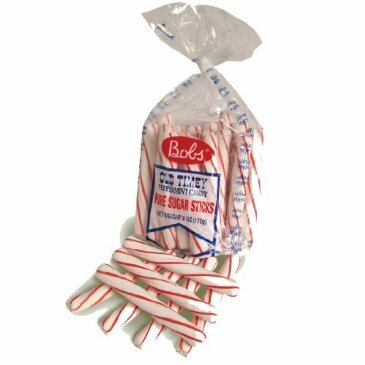 Our personal favorite is the peppermint sticks but the wide selection is something we love to browse. So be sure to stay tuned and see more about our latest visit to our favorite restaurant! We go there for most special occasions but y’all….it doesn’t have to be a special occasion to enjoy the Cracker Barrel goodness! Oh boy do we miss Cracker Barrel. We lived few miles north of Bowling Green, KY from 1999 to 2004/Aug. We used to eat at Cracker Barrel quite often, especially for holidays. I have several items I bought in retail part of store and really miss access to their merchandise. Still have several Christmas items I bought at very fair retail prices, couldn’t part with them when we moved. We now live in western CO few miles west of Grand Junction on what is called western slope here. There is literally no restaurant we enjoy in G.J. as much as we loved eating at Cracker Barrel. My husband is quite an eater and he comments often how much he misses eating at Cracker Barrel. Wish they’d get one here. The food was so good at several Cracker Barrels in areas around Bowling Green when we’d go antiquing. Please Cracker Barrel get a store in Grand Junction. Soon. MOTHER OF GOD I LOVE CRACKER BARREL. I have frequently told my friends and family that they will need to have my funeral on a Sunday because they’ll be serving Cracker Barrel’s Sunday chicken. No idea why they won’t serve it any other day. I frequently schedule road trips to happen on Sundays for this same reason. I also love the store — they carry this JR Watkins lemon hand lotion that will blow your mind with nummy lemon bar smells. I buy ten of them for Christmas gifts every year – everyone loves it. I wish I lived closer to one. It’s probably a good thing we keep a healthy distance. We love Cracker Barrel too. We do have one here in the Lehigh Valley, PA. When ever we travel we always look for a Cracker Barrel too. They have the best home cooked meals. Such great comfort food!